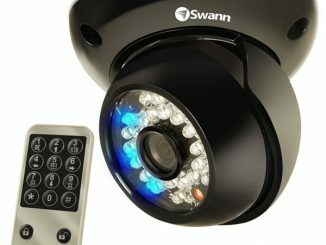 Swann, a global leader in security monitoring solutions, I.T. 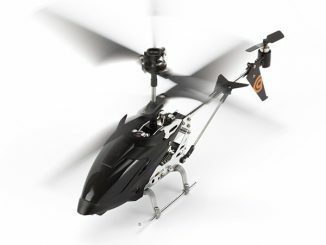 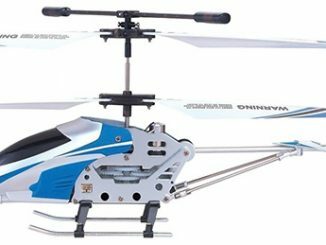 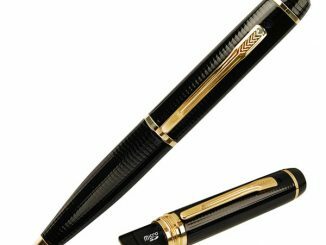 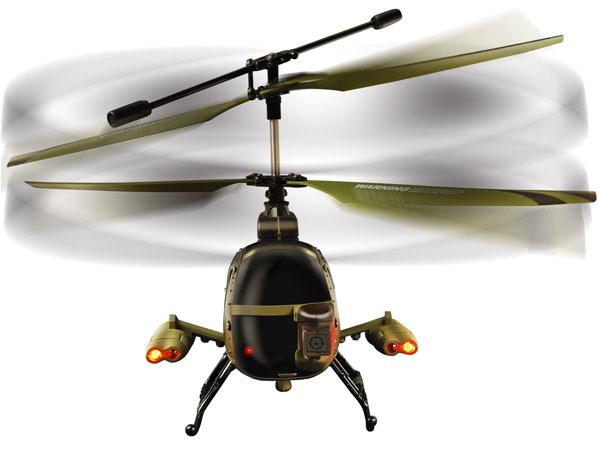 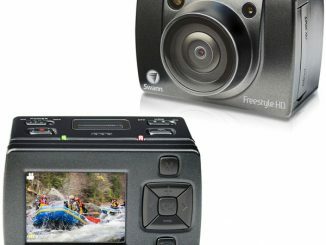 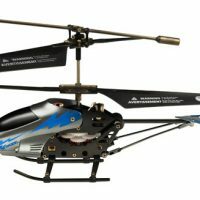 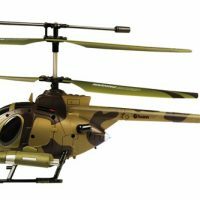 peripherals, and electronic gadgets, just announced three new editions to their remote controlled helicopter lineup. 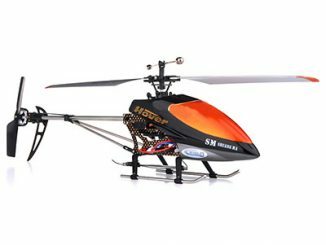 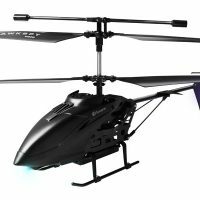 The Sky Eye, Black Swann, and i-Fly Micro Lightning remote controlled gyro helicopters all feature custom designs and up to 8 minute flights for tons of fun. 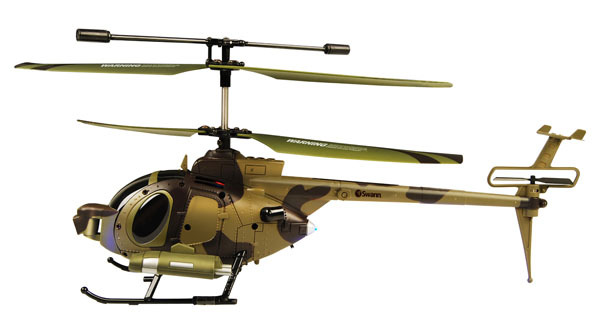 Choose between the classic military chopper or go with a sleek stealth version. 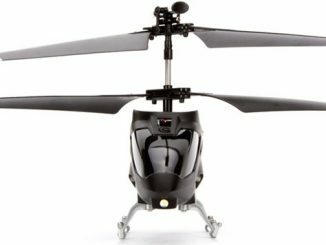 Two of the new Swann Video Camera Helicopters and iDevice Controlled Helicopters feature a wireless video camera so you can catch all the action from any angle and upload still photos or video to share with friends and family. 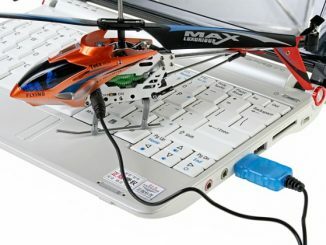 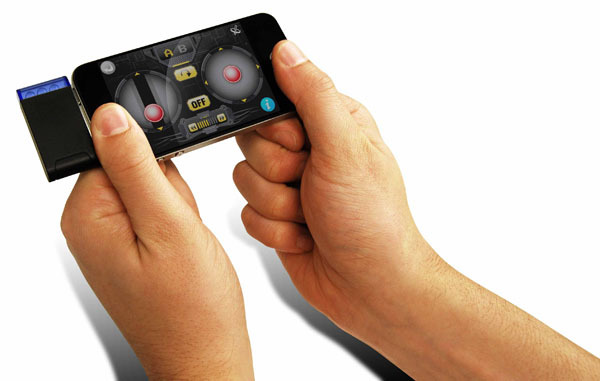 The i-Fly Micro Lightning doesn’t have the video camera, but it can be easily controlled by your iPhone, iPad, or iPod. 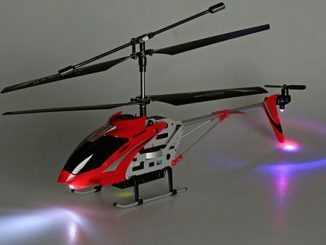 No matter what model you choose, you’re sure to have hours of indoor flying fun. 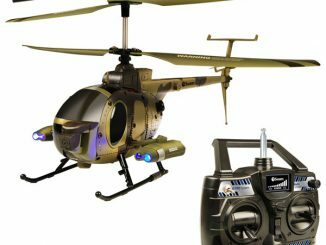 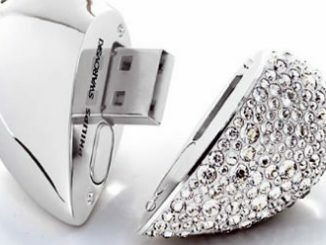 Each helicopter comes with a rechargeable lithium ion battery that charges via USB port enabling you to get back into action quickly. 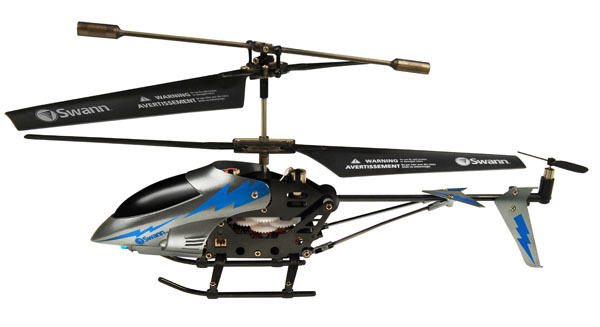 Swann’s helicopters feature Easy-Fly Gyro Technology, trim adjustment for added stability and dual joystick controls on the infrared remote control for 6-way multi-directional flying including up/down, forward/backward, left and right turns. 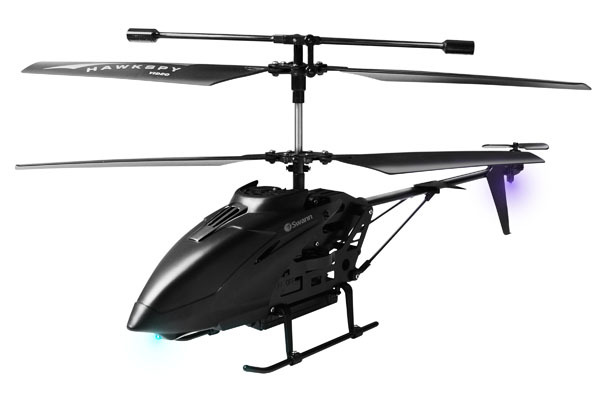 Look for the new Swann Video and iOS Controlled Gyro Helicopters at Fry’s Electronics, Amazon, and at other leading retailers in the near future with prices starting around $70.